Time enough to die? Perhaps. Time to waste on this: hmm..
Review format: DNF note plus links. 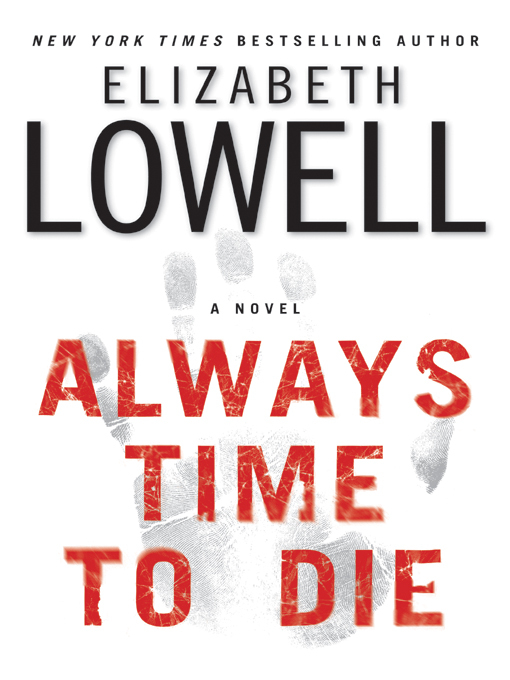 Summary:With her trademark electrifying storytelling and razor-sharp tension, New York Times bestselling author Elizabeth Lowell proves once again why she is one of today’s top masters of suspense — in a riveting tale of dark family secrets ready to explode with the devastating force of a Southwestern earthquake. The powerful Quintrell family of New Mexico has spent decades in the public eye. Now the recent death of the clan’s patriarch, a former U.S. senator, has placed his son, Governor Josh Quintrell, squarely in the spotlight as he prepares his run for the highest political office in the land. It is not a good time to be rattling skeletons in the family’s closets. Researching personal histories isn’t just Carolina “Carly” May’s profession, it’s her passion. When the governor’s eccentric Aunt Winifred invites Carly into the Quintrells’ private Taos compound to compile a genealogical record of the illustrious residents, she can hardly believe her good luck. But digging into the past is raising troubling questions about the would-be president’s private life, his late father and catatonic mother, and the grisly street crime that left his notorious drug-addicted sister dead. And it soon becomes frighteningly apparent that the motivation of the dotty old woman who hired Carly might be something more akin to revenge — and that someone is determined to remove the inquisitive genealogist from the picture by any means necessary. Provenance: eBook borrowed from the library. This book’s called “Always Time to Die”. Perhaps there is, but I don’t have time to read through books that are not grabbing me. 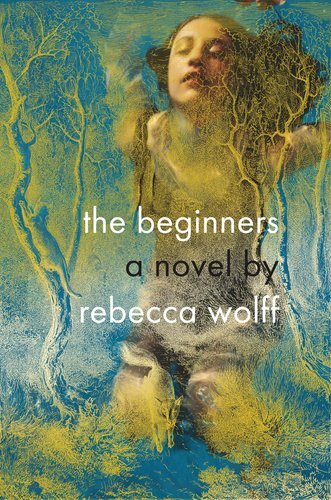 The beginning is overly dramatic – the murder of the already-dying elderly man by a mysterious figure. The point of view hops between the female lead Carly, and Dan the male lead. Carly: feisty. Dan: dangerous and hunted. The writing is competent and somewhat enjoyable, and there were certainly hints that a romance would sprout, but nothing had happened by the time I gave up on this. I needed a faster pace and less gothic atmosphere to pull me in. High Country – Nevada Barr. Stars: Four out of five. Summary: In this twelfth book in the series, it’s fall in the Sierra Mountains, and Anna Pigeon is slinging hash in Yosemite National Park’s historic Ahwahnee Hotel. Four young people, all seasonal park employees, have disappeared, and two weeks of work by crack search-and-rescue teams have failed to turn up a single clue; investigators are unsure as to whether the four went AWOL for reasons of their own – or died in the park. Needing an out-of-park ranger to work undercover, Anna is detailed to dining room duty; but after a week of waiting tables, she knows the missing employees are only the first indication of a sickness threatening the park. (from the author’s website). Provenance: Borrowed from my local Library. In High Country, Anna Pigeon turns her hands to outright sleuthing. Still taking place in a National Park, this story finds Anna going undercover as a waitress (!!) in famous Yosemite Park’s fanciest lodge. Yosemite’s head ranger is worried that a serial killer is stalking the area, with four young people inexplicably vanished from the park. Anna has been brought in to replace one of them, a waitress. This is one of my most-favourite books so far with Anna Pigeon, intrepid park ranger. The mystery is well carried-out, the characters are vividly and visually drawn, and the sense of place is excellent. The author worked some years at this same park, which may help explain the groundedness. So, Anna must needs explain the mystery of the dead body this time at her park. Finally someone in charge takes notice that dead bodies appear when Anna is near! The beginning of the story shows Anna in church watching the reverend sheriff boyfriend conduct a marriage for one of Anna’s deputies. There’s a lovely description evoking both place and character and appearance of the woman next to Anna in the pew. I suppose that my greatest quibble if I can have one, is that this is one of Anna’s most personally introspective moments in the book. We’ll forgive her though given the fun mystery which follows. I enjoyed the political insights into the running-for-sheriff in Mississippi. And I like the further development of … gah, the deputy who’s researching genealogy… what’sis’name. Liberty Falling takes Anna Pigeon to a summer assignment on Ellis Island, where she explores the off-limits areas of the ruined immigration buildings and maybe sees ghosts in with the history. The cover shows not the statue of liberty, but the twin towers. This book was published two and a half years before nine-eleven, so I found the terrorism plot creepily prescient. The location details were fascinating, and the plot-line with Molly and Frederick’s romance was interesting and important. Still, the mystery itself felt a little more contrived than the best of her other books that I’ve read so far.